The first day at a new job is always a whirlwind. There's new people to meet, new places to learn and a ton of new information to master. For Malcolm, however, his first day was a whirlwind of a different kind. Malcolm had just started a new job and was attending a training seminar in Irving, Texas. Around midday, he and a few of his coworkers decided to grab lunch. As they were heading down Highway 114, a dump truck illegally crossing the freeway veered into their lane and caused a serious collision - Malcolm was taken to the hospital as a result. CT scans showed a disc hernia in his neck, which would require surgery. When Malcolm came to us, he was in pain and deeply worried about his medical bills. He hadn't been on the job long and this injury had caused him to miss the rest of his training. Furthermore, he wasn't sure what kind of compensation he deserved and if he could get it. 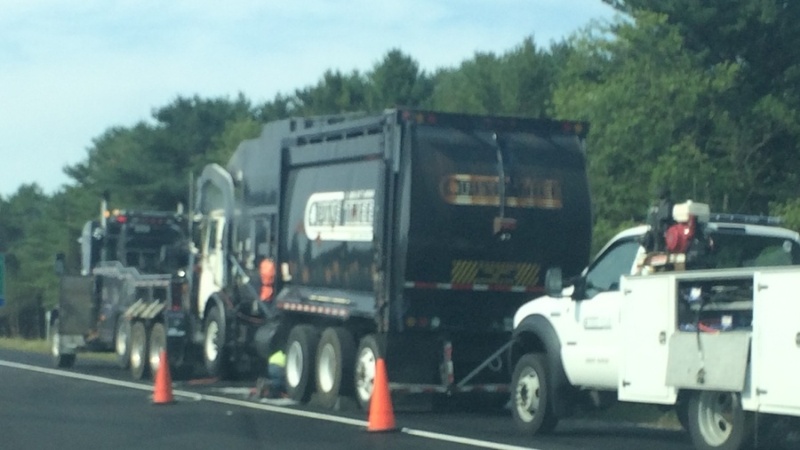 Learn More: I've Been Hurt in a Wreck with a Garbage Truck - Now What? We assured Malcolm that we'd take his case into our hands and encouraged him to focus on recovering. We waited for Malcolm to finish treating so we could understand the true scope of his medical bills and other expenses. In the end, we successfully recovered $135,000 on Malcolm's behalf to compensate him for his medical bills, missed work days, pain and suffering.